Rehearsal dinners can be as fancy or as formal as you want. With these rehearsal dinner venues in Durham Region, you can choose from an array of places to host your rehearsal dinner. From private banquet rooms in Durham Region to restaurants, we have your bases covered. 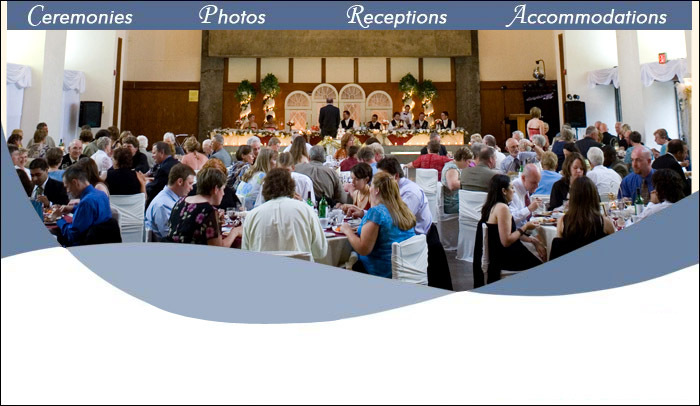 If you need a rehearsal dinner caterer or ideas, you have also come to the right place. The rehearsal dinner often marks the first time family and friends from both sides come together. So, why not make it a memorable event and fun for all! Deer Creek Golf and Banquet Facility is one of the most magnificent venues in the Greater Toronto Area. This fabulous facility offers the right mix of elegance and beauty with a touch of extravagance. What makes this facility truly unique is its capacity - not only in size, but in its ability to create the perfect atmosphere. The scrumptious menus, great service, and graceful surroundings are sheer perfection - extraordinary and unforgettable!